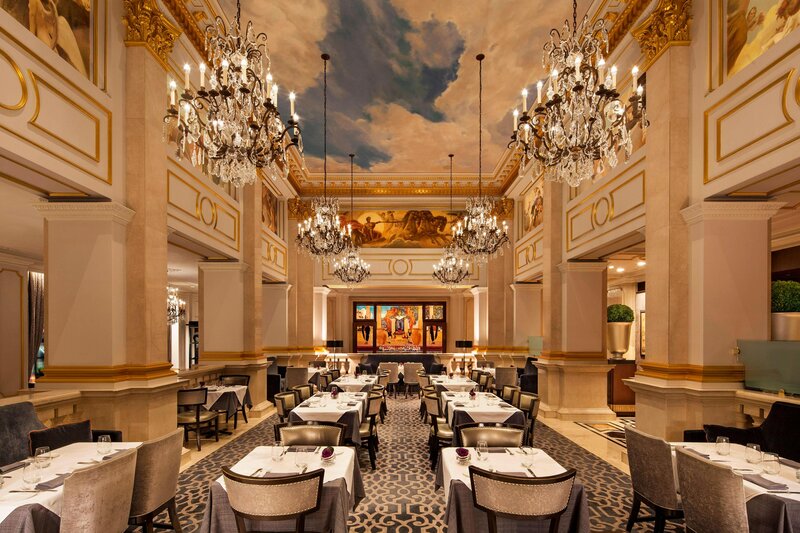 Artfully designed and beautifully presented, the culinary options at The St. Regis New York showcase classic flavors with innovative accents. 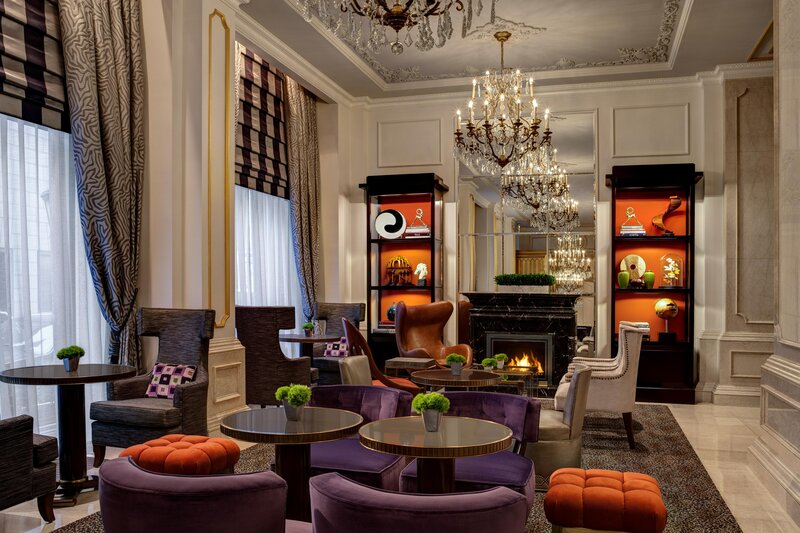 Astor Court, our signature restaurant, is an elegant open-style lounge with locally sourced fine dining; the upscale King Cole Bar is an NYC icon, with signature cocktails and canapés. Seasonal fine dining awaits at our elegant restaurant, which sources local ingredients whenever possible. Start your day in NYC with a flavorful breakfast, or join us in the evening for modern interpretations of traditional dishes in a relaxed atmosphere. 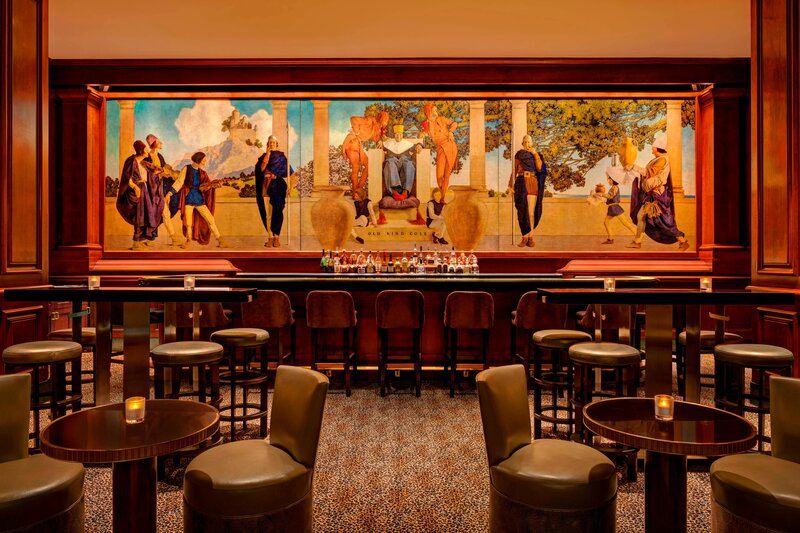 No stay at our hotel would be complete without a visit to this iconic bar, which has delighted patrons for decades. Order our signature Red Snapper, accompanied by light bites in a sleek, upscale ambiance.